© Kaitlin Sharp. All rights reserved. 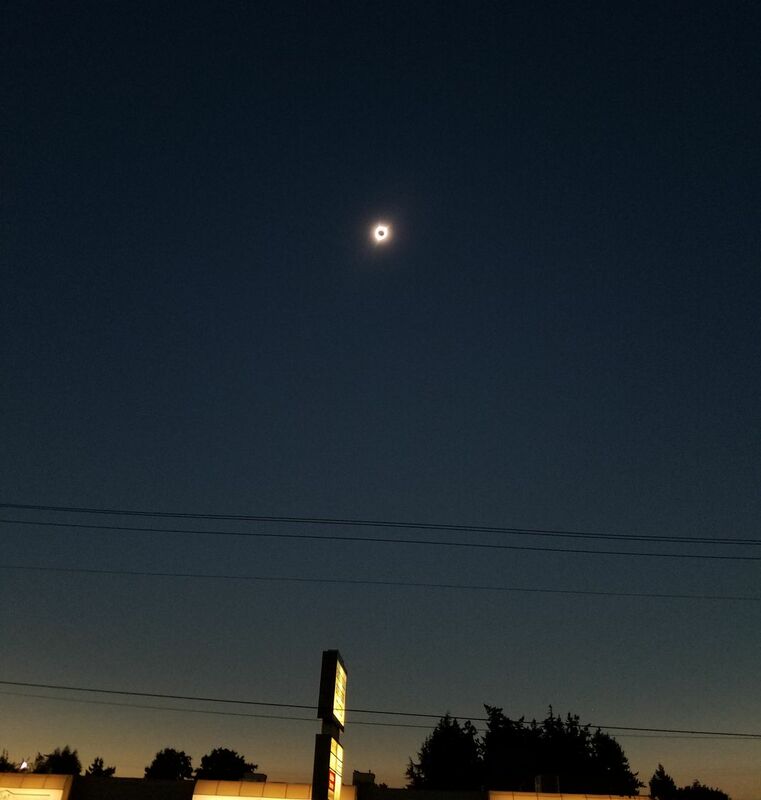 This photo shows the moment that the moon was completely covering the sun. Date Uploaded: Nov. 26, 2018, 2:39 p.m.